Carnival Planning ! How to plan a carnival ! Carnivals and Theme Parties ! 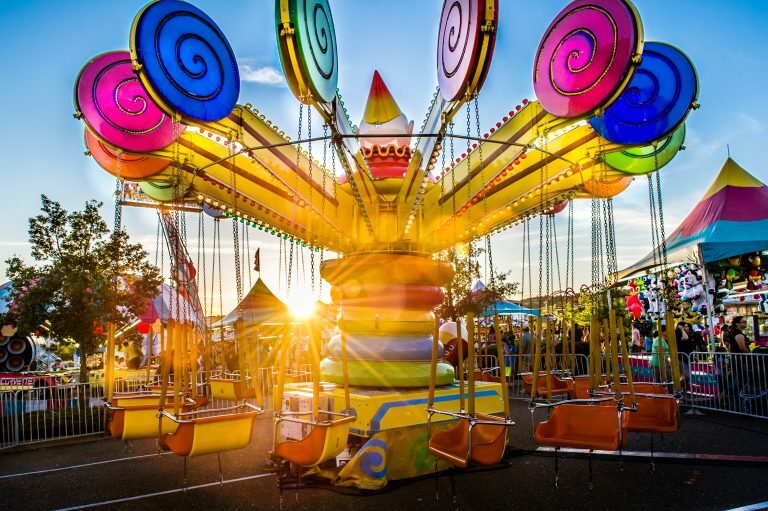 Ideas to Plan a Carnival? While Planning a carnival you must have to do some research over some good previous carnivals and festivals. Carnival planning is a process of several steps . If someone is coming to attend any event then he must want some entertainment. So organiser have to arrange some entertainment like music, fun. You can invite a DJ, Musical groups, performer, comedian, etc who can engage people and can hold audience inside the venue. Good food is best thing and easy to organise because it will generate revenue for organiser and it can make audience happy. If food will be good then your audience will be happy to have it so always choose best food brand stalls inside the venue. You may choose brands like Dominos, Lavazza, Bikanervala, Burgerking, Café Coffee Day, Chai Point, MacDonald, Subway, Faasos, Goli Vada Pav, Haldiram's, KFC, Costa coffee, Nando's, Papa John's Pizza, Pita Pit, Pizza Hut etc. The price of tickets does not matter but people who are attending event want some different kind of activities which is not available everywhere. You may include Power Paragliding,Go Karting,Artificial Rock Climbing,Flying Fox, Paintball, Bungee Jumping,Wall Climbing, Zip Line, ATV Ride, hot air Balloon safari etc. The venue plays very important role in organising a carnival. More even a carnival should be organised near a beach side, or hilly area or any other outer. the party freaks loves the carnival celebration in these areas and it helps in engaging good crowd in it. The should be bound to local level to engage a good number on carnival enthusiasts. Organiser should promote it in local pubs, Nightclubs and popular restaurants and malls though digital boards, hoardings. Promotion on social media targeting local audience also helps in engaging people. There should be a proper theme of event because the carnival is all about theme and decor. Even some of the college fests and party celebrations select carnival as theme itself. The theme should be a message based, latest in trend and related to adventure and fun. The selection also plays an important role in the success of carnival party. Because the success is totally depend on number of people participating in the event. It should be near to an festival, in vacation days or any other special occasion. And date should be decided on the basis of venue region and the famous occasions and celebrations of that particular area.